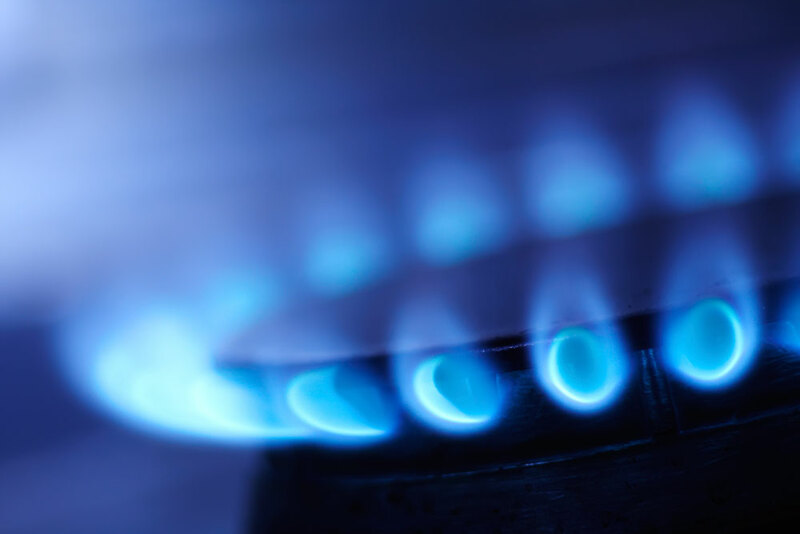 Gas lines are an important part of many homes and restaurants in Northern Virginia, powering many of basic appliances such as stoves, water heaters, furnaces, clothes dryers. Years ago there were even gas powered central air conditioning systems but they’re no longer in use. Natural gas has no natural odor, so for the sake of safety Washington Gas adds an unpleasant smell so people can tell if there is a leak. If there is a leak the gas company needs to be notified immediately, but you’ll have to call a professional, licensed contractor to repair the leak. The experts at Dwyer Plumbing can locate and repair a gas leak 24 hours a day. Dwyer Plumbing can also move gas lines if you’re remodeling or moving appliances.